Sunday Sunday Sunday At Expozine! 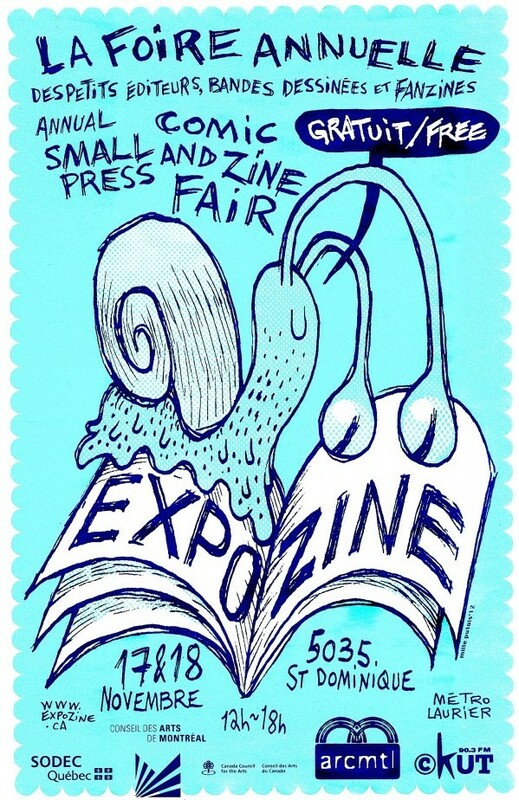 I’ll be tabling all day Sunday, November 18th at Expozine in Montréal. 12h à 18h au 5035 rue Saint-Dominique (Église Saint-Enfant Jésus, Métro Laurier). Please come see me! I’ve got plenty of new zines. For those of you outside of the city, I’ll be updating this website very, very soon.